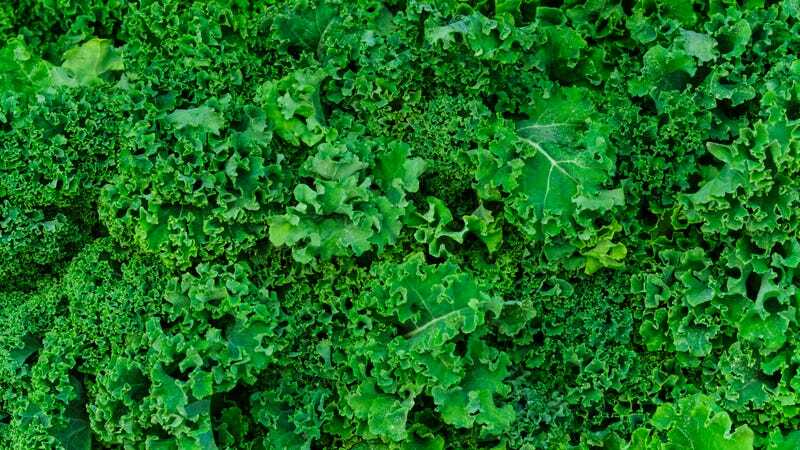 Do you like kale? We do too. A kale Caesar salad is delicious, and it’s great in a Tuscan-style soup with beans and sausage. But be mindful of what kind of kale you use. The watchdog organization known as the Environmental Working Group publishes an annual “Dirty Dozen” list that ranks the “12 produce items that contain the highest amount of pesticide residues,” says CNBC, using data from the Department Of Agriculture. This year, kale renters the unpopular list for the first time since 2009, in third place, joining strawberries, spinach, nectarines, apples, grapes, peaches, cherries, pears, tomatoes, celery and potatoes. We know some of you are still on the fence about buying more-expensive organic products. But almost every person who deals with produce tells us: If you buy kale, you should always buy the organic variety.